According to Alexandria Lafci,” So having strong, sturdy walls, having a door that we can close at night — it’s something that we take for granted. Being able to lock our door and be safe. For many of these families, for years, sometimes even a lifetime, they don’t have that opportunity to have a safe shelter. So when they move into a New Story community, when they move into a safe home, families lives are transformed”. 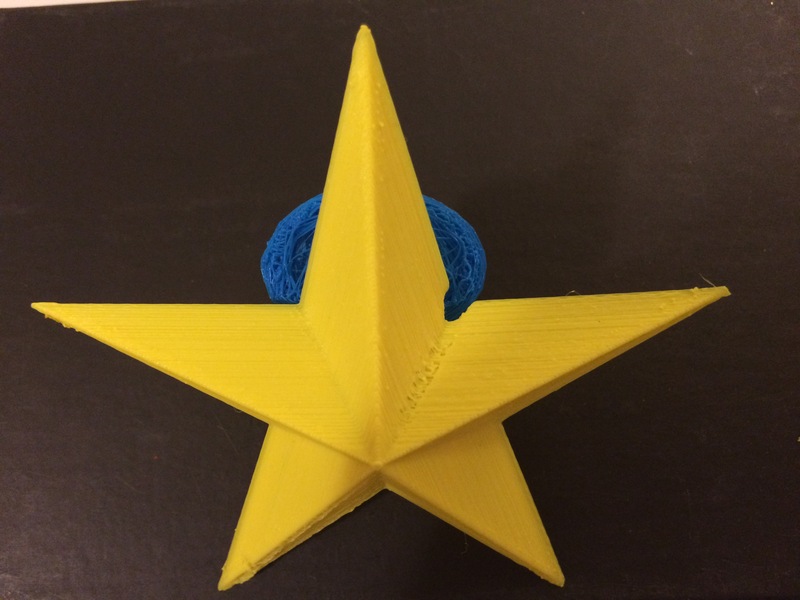 This entry was posted in 356 days of 3D Printing, Why 3D Printing, history, 3D Printer Company, 3D Printer material types, 3D Printing and healthcare, 3d printing latest news, 3D Printing Planning and Projects, 3D Printing possibilities, future of humanity, 3D Printing Top Stories, Latest Tech, and Lifestyle, 3D Scientific Inquiry and Research, Environment-friendly sustainable 3D print Prototyping with the Oceans Plastics Engineering Projects, Opportunities and challenges of 3D printing in education, SV3DPrinter solutions and prediction for 3d Printing market, The future of 3D 4D 5D printing services, Understanding Additive Manufacturing and tagged 3D-Printed Home For Under $4, 4000, France, safe shelter.